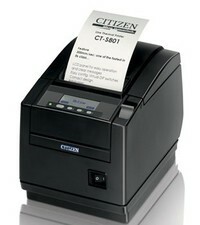 Q: Is there a FAQ of the Dutch Citizen CL-S521 / 621 printer? Q: Is there a Dutch description to load a logo in a CT printer? A: Yes; We have a Dutch description for charging a logo created to help you get started.